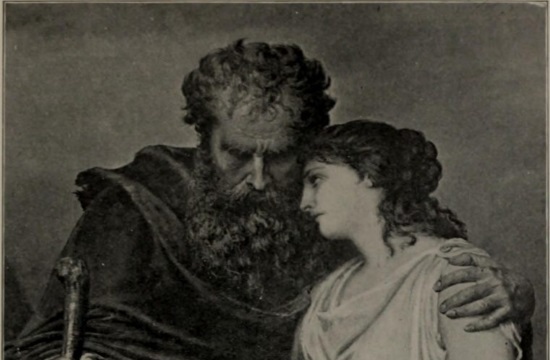 WILLISTON, ND – The ancient Greek tragedy Antigone by Sophocles is one of the most revived of all the ancient Greek dramas. The timeless story of standing up for your beliefs resonates with modern audiences much as it did in the past. A new production by Entertainment Inc! is set to run February 7-11 at the Old Armory, 320 1st Ave E in Williston, North Dakota, the Williston Herald reported. Director Robin Shepherd noted that “the show has many parallels with today’s political climate, and asks the audience to consider the question ‘When will you take a stand?’” the Williston Herald reported. The production is sponsored by Williston State College. Tickets: $20 for adults, $10 for children. Showtimes: Thursday-Saturday and Monday at 7:30 PM and Sunday at 2:30 PM. More information is available online: at www.entertainmentinc.org/Tickets.